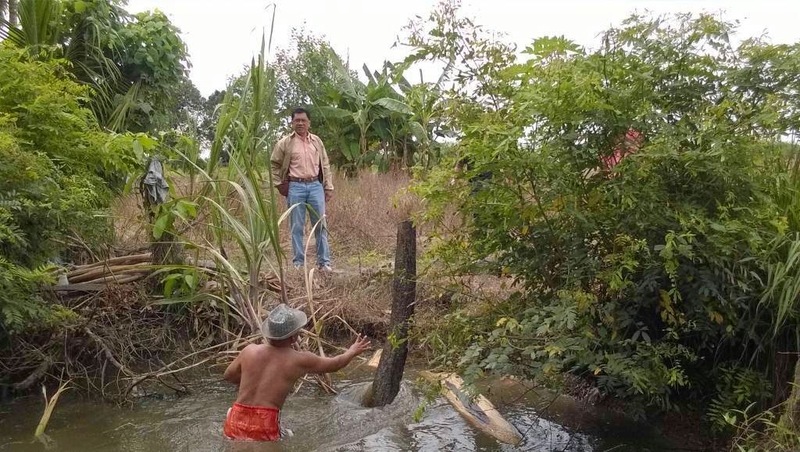 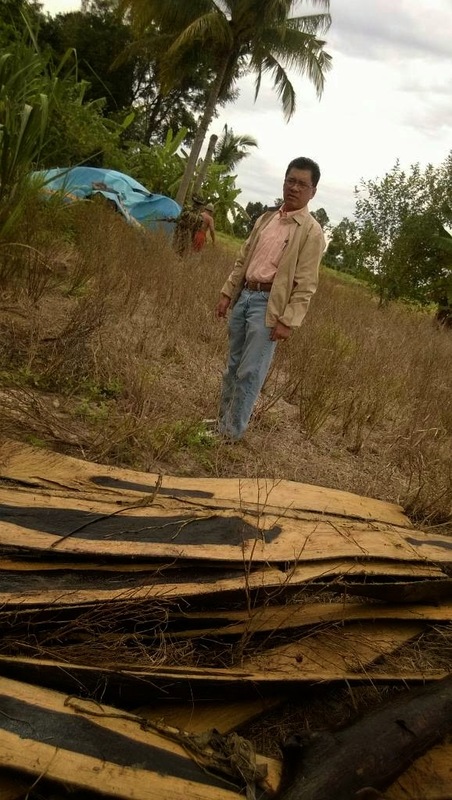 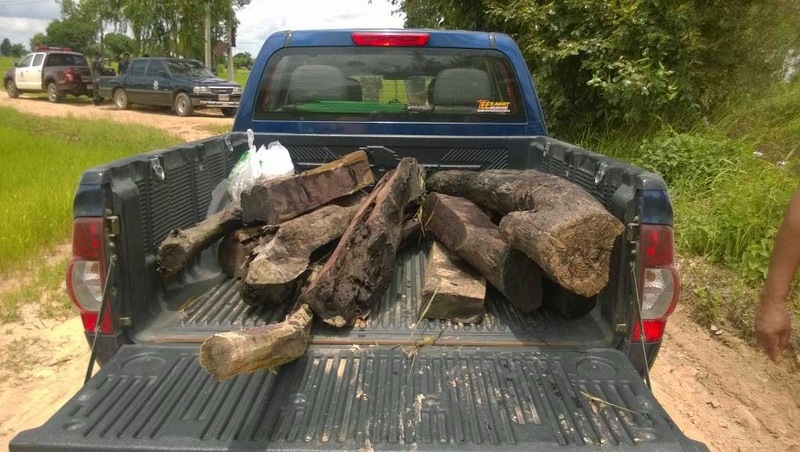 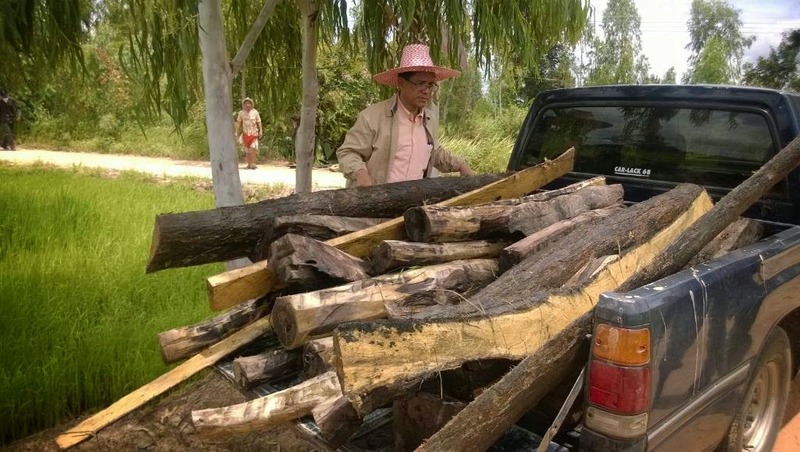 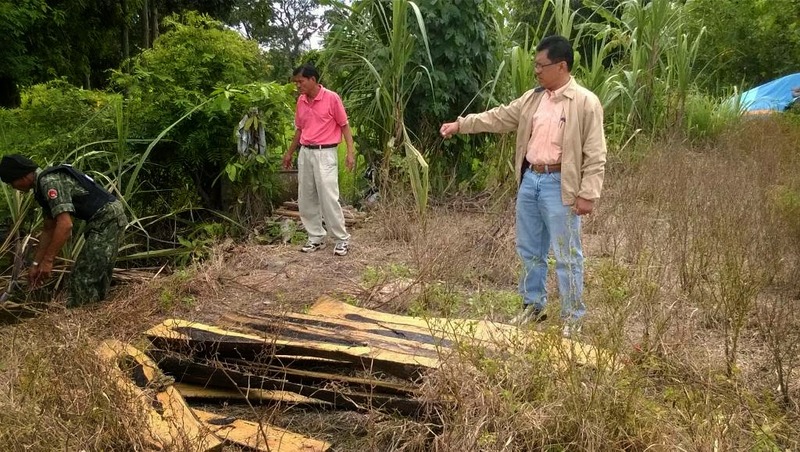 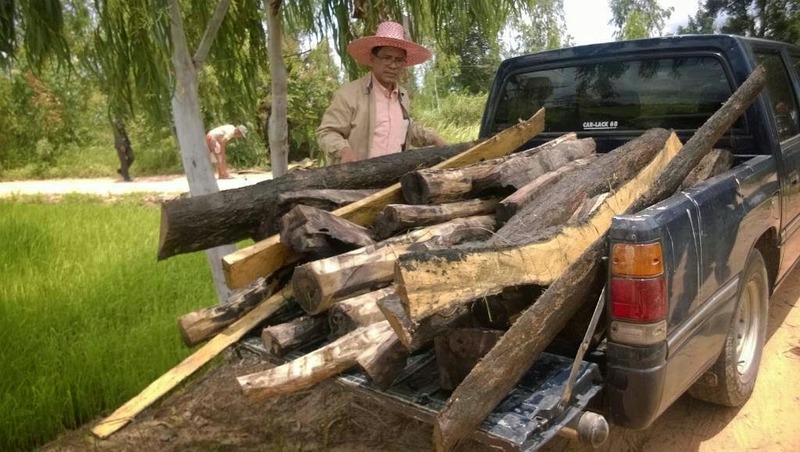 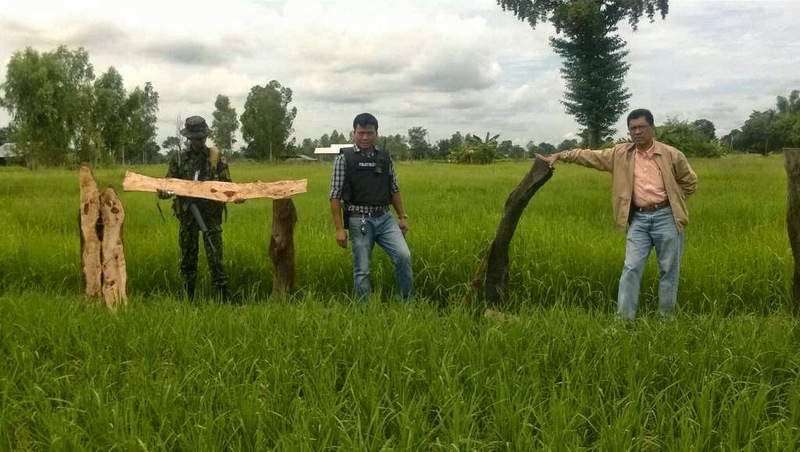 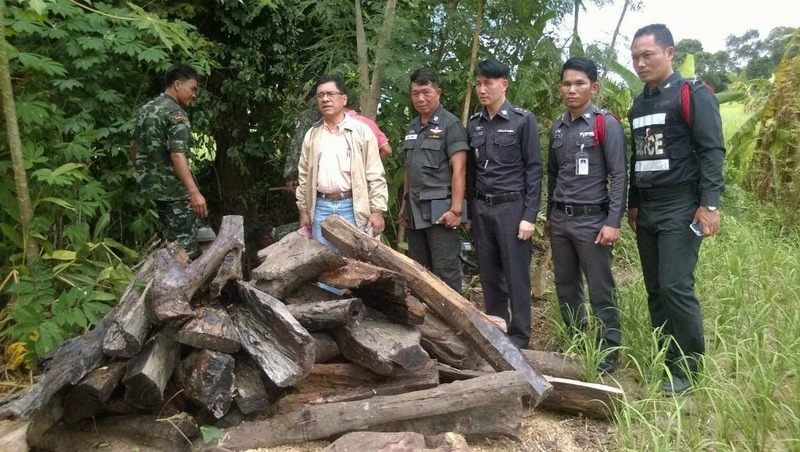 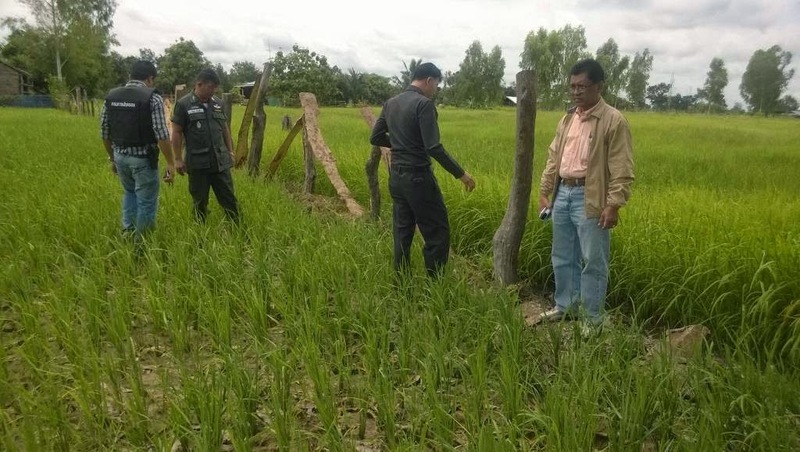 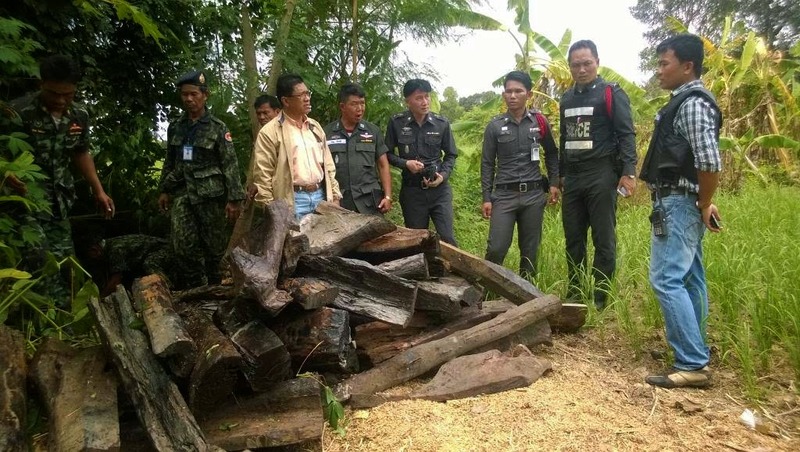 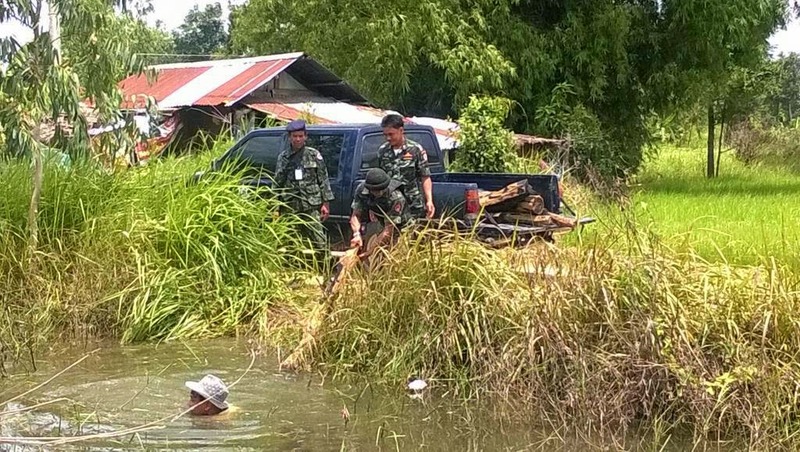 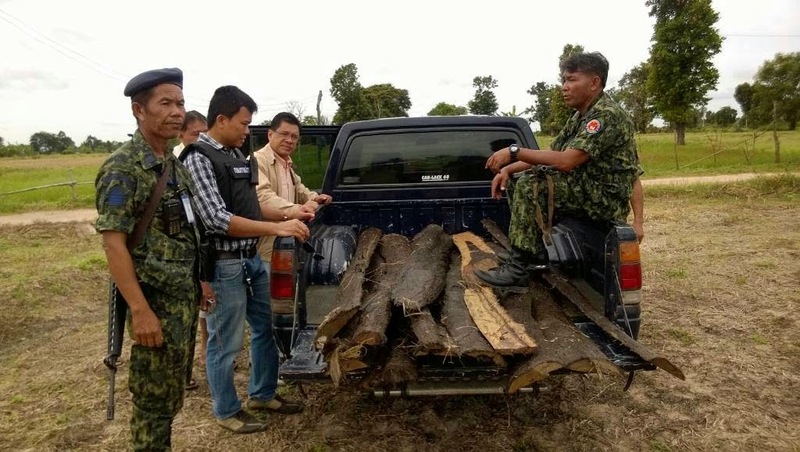 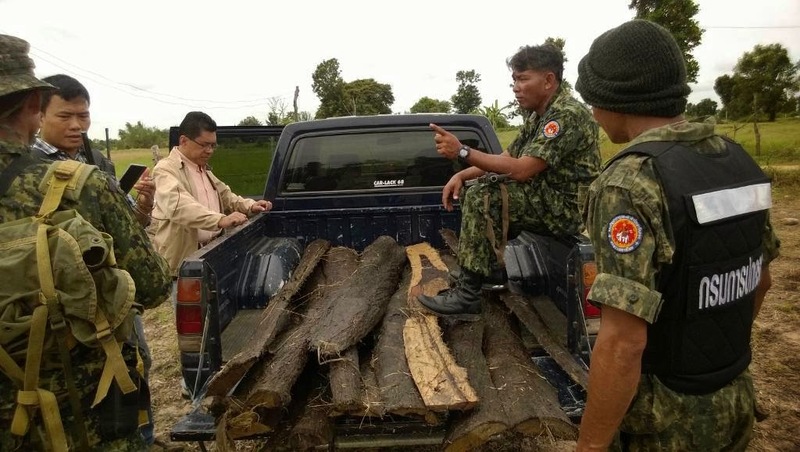 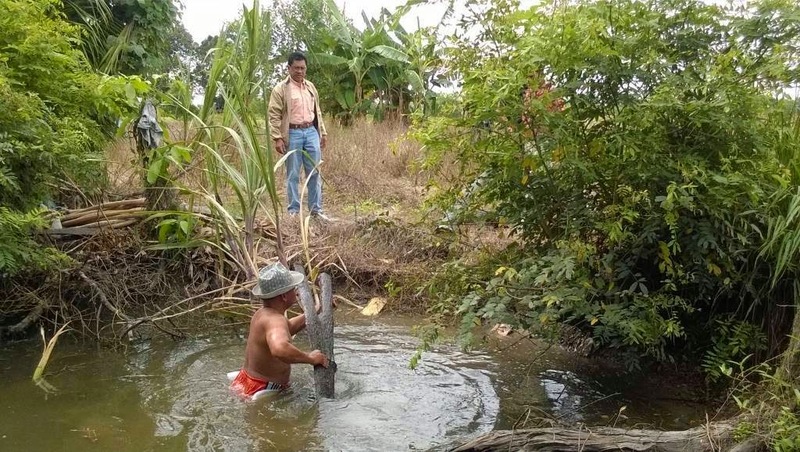 ข่าวศรีสะเกษ ทูเดย์ | Sisaket Today News: ยางชุมน้องตรวจพบไม้พะยูง | Sheriff arrested rosewood Detected rosewood, which cover a fence. 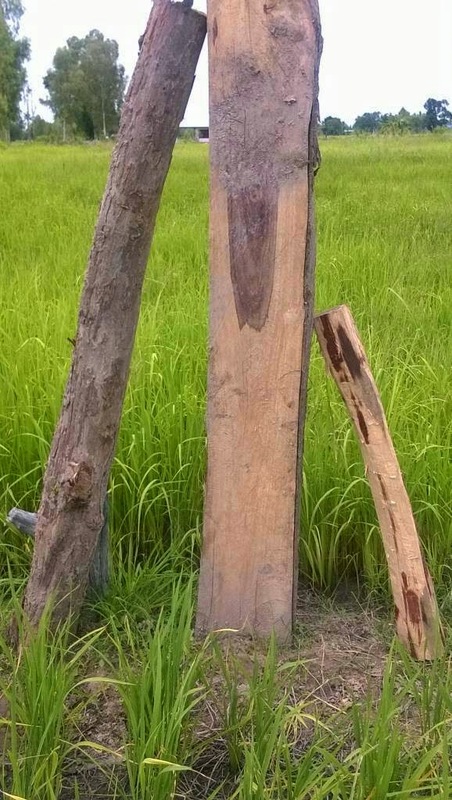 And a hidden one in the lot. 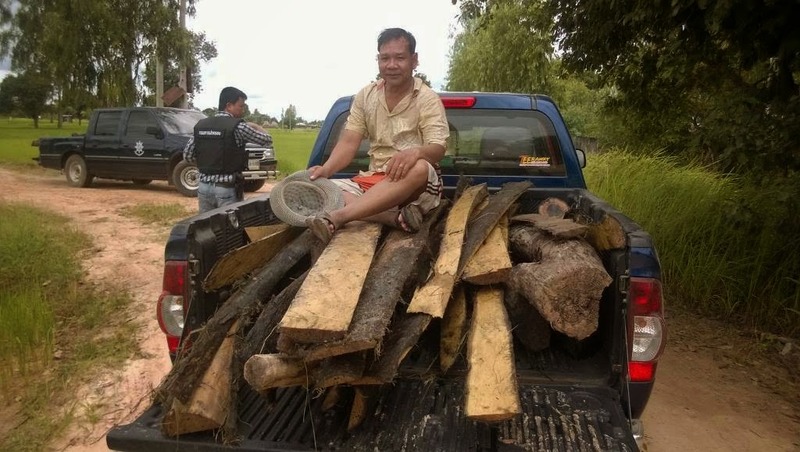 ยางชุมน้องตรวจพบไม้พะยูง | Sheriff arrested rosewood Detected rosewood, which cover a fence. 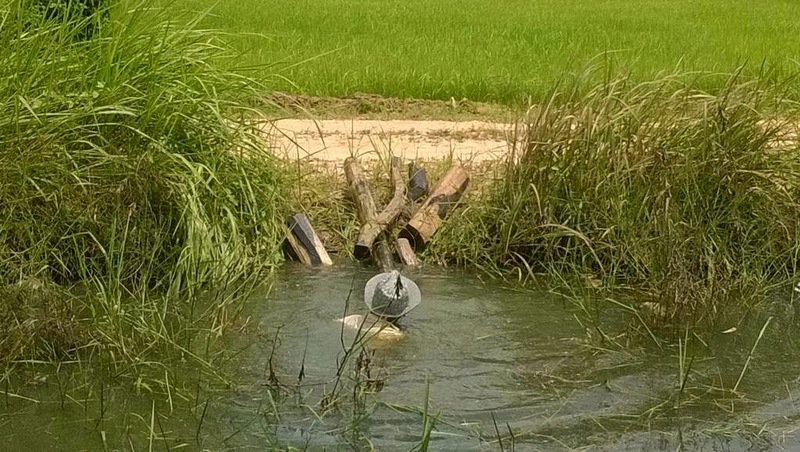 And a hidden one in the lot.